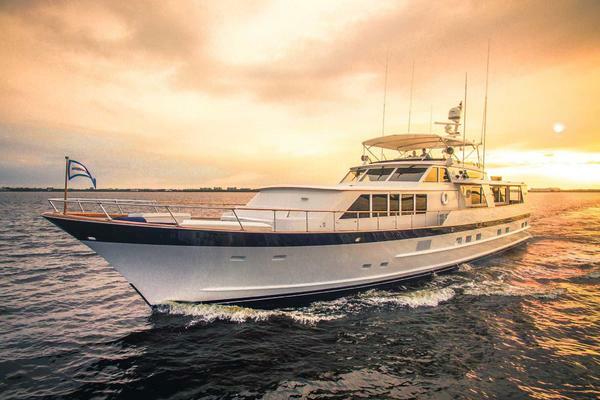 West Florida Yachts would love to guide you through a personal showing of this 86' Burger Pilot House 1984. 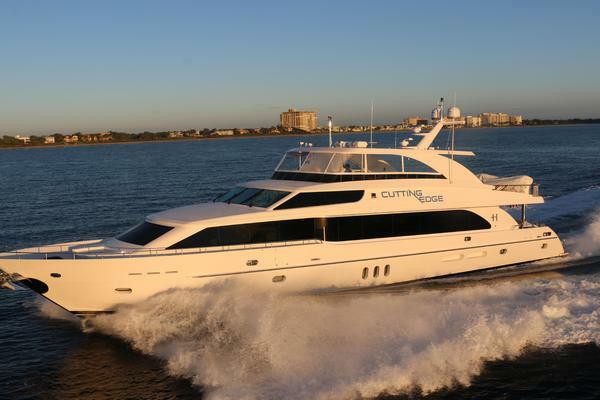 This yacht for sale is located in San Diego, California and priced at $595,000. For a showing please contact us by filling out the form on this page and we will get back to you shortly! Entry from aft deck to the salon, there is a U-settee and cocktail table to starboard and 2 Barrel chairs, cabinet storage opposite to port. Large surrounding windows give plenty of light and curtains and blinds are there for privacy. There is a round glass table forward of the settee and a 3 stool in front of a well appointed wet bar. There is a formal dining area forward of the galley that are both in front of the pilot house. 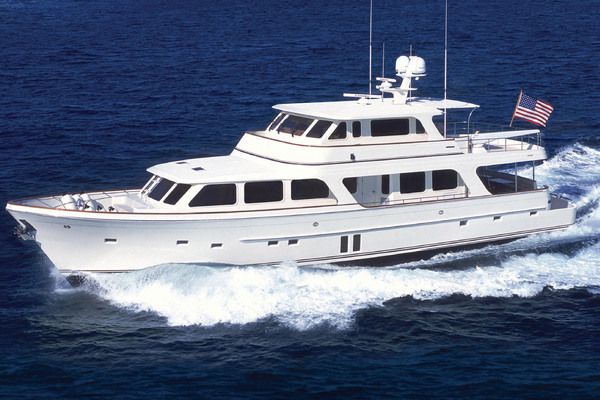 The master suite is full beam aft with huge ensuite head, king-size centerline berth. This stateroom boasts tons of drawer storage and vanity to port and 2 large cedar-lined hanging lockers to starboard. The Crew Quarters are forward, accessed via forward stairway from the galley. 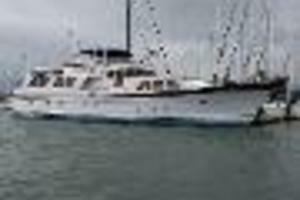 There is a double berth in the Captain's cabin and a Crew cabin with over/under berths. 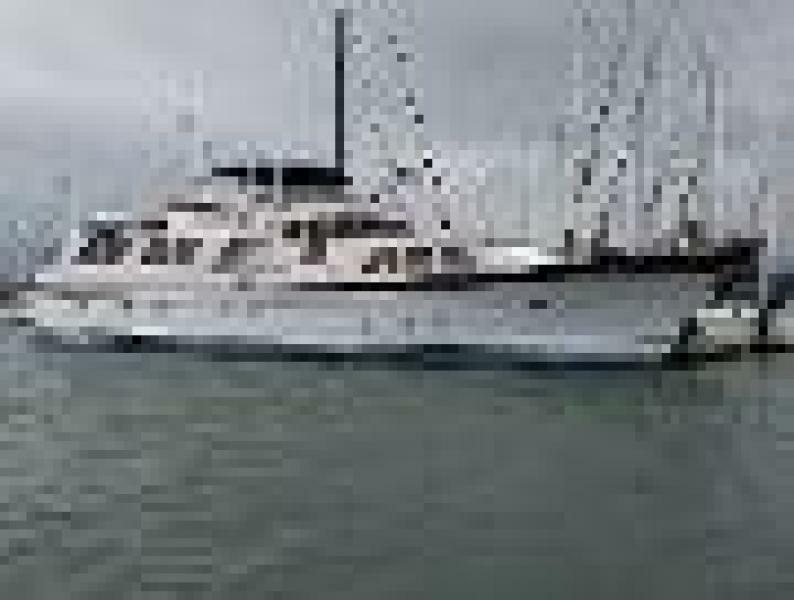 The head and shower are forward and there is a lounge and galley area aft of the cabins with laundry, refrigerator, and settee with table for crew meals. The on deck galley is forward of raised pilot house to port. It has been updated with new stainless steel appliances, with over/under ovens, and is laid out with great counter space and abundant storage.